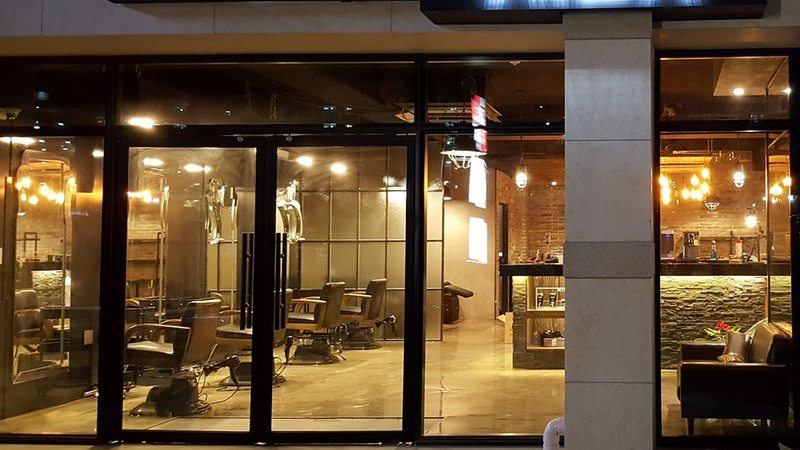 We are one of the leading companies manufacturing Beauty Salon Equipment such as Styling chair, backwash units in Korea with competitive price and High quality. We make sure of providing the optimum opportunity for your successful beauty salon bussiness. Reliability, Competitiveness on quality , Price & delivery , we are offering, will meet you any of your demand,. partner,making better way always for our partners..